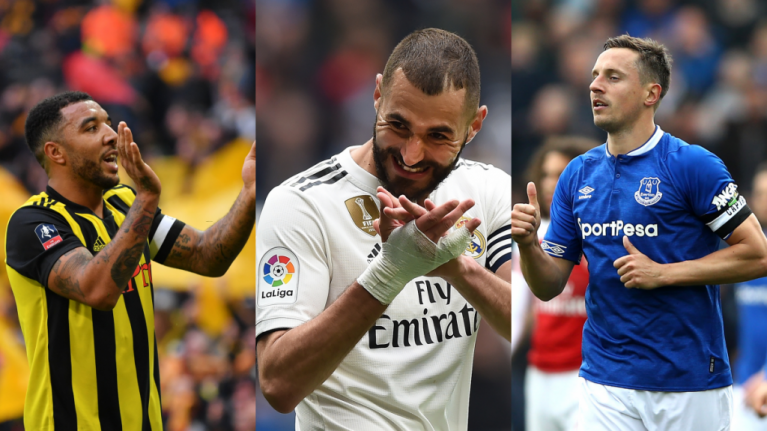 It's been quite the week in the world of football. There were two FA Cup semi-finals, one of which provided endless drama, the other more a formality. 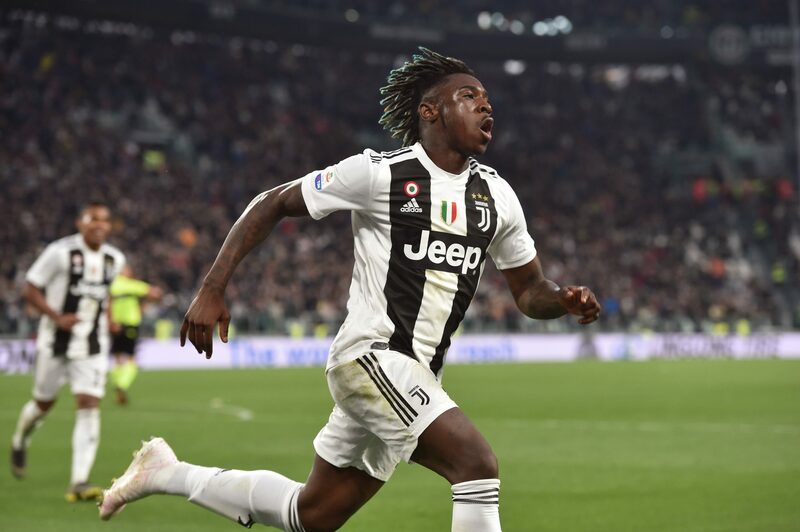 Juventus superstar Moise Kean stood up to racists in the best way possible, by being really good at football, even if he was not supported by all of his teammates. 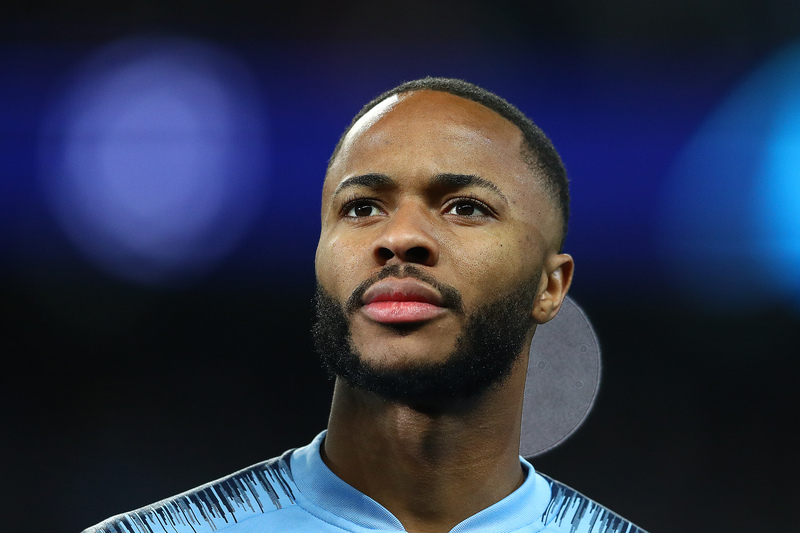 Raheem Sterling made the headlines again for yet another act of generosity. 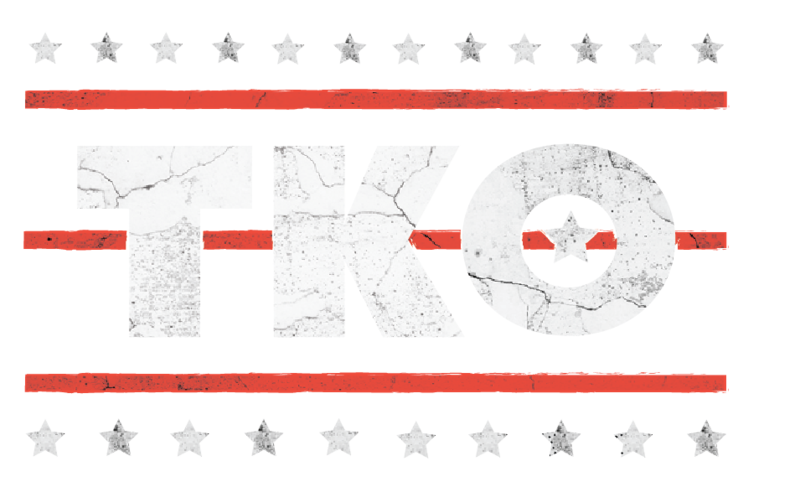 This week's quiz doesn't have rounds, but it does have a good mix of questions. So, good luck but most importantly, enjoy it. And share it with your friends. Against which Ligue 1 team did PSG forward Eric-Maxim Choupo-Moting pull off the worst miss of all time? 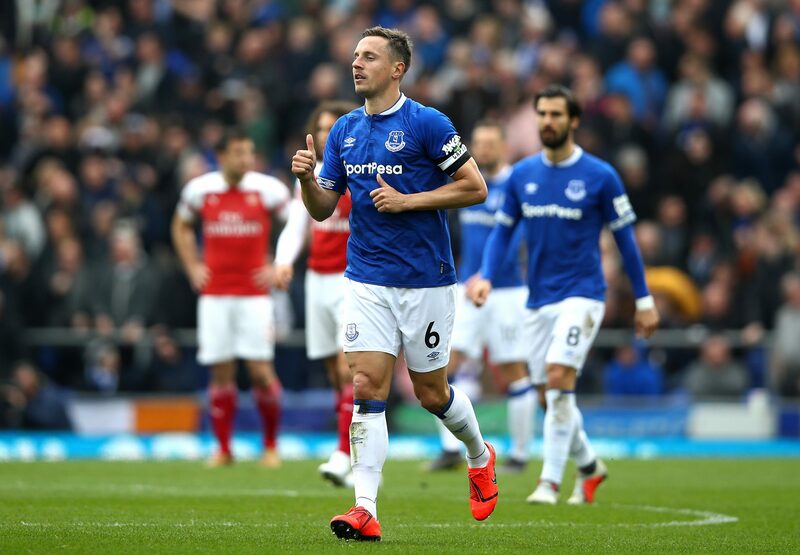 Phil Jagielka became the oldest player to score in the Premier League this season with his goal against Arsenal, how old is he? 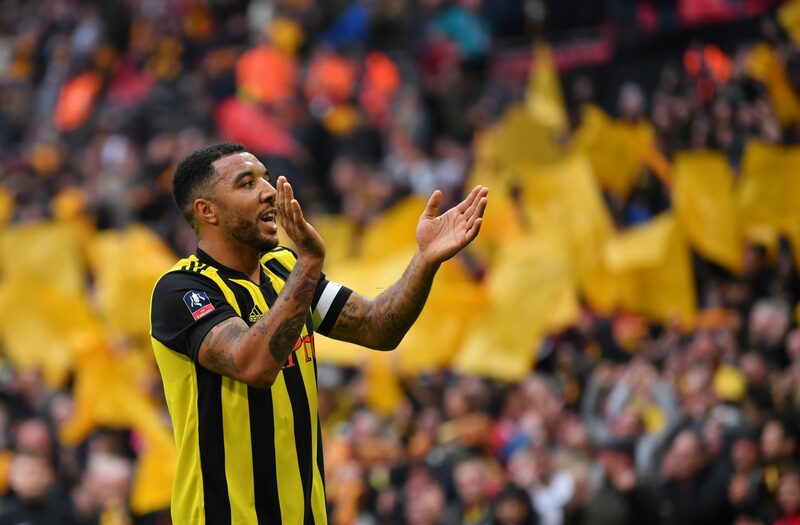 When was the last time Watford reached an FA Cup final? 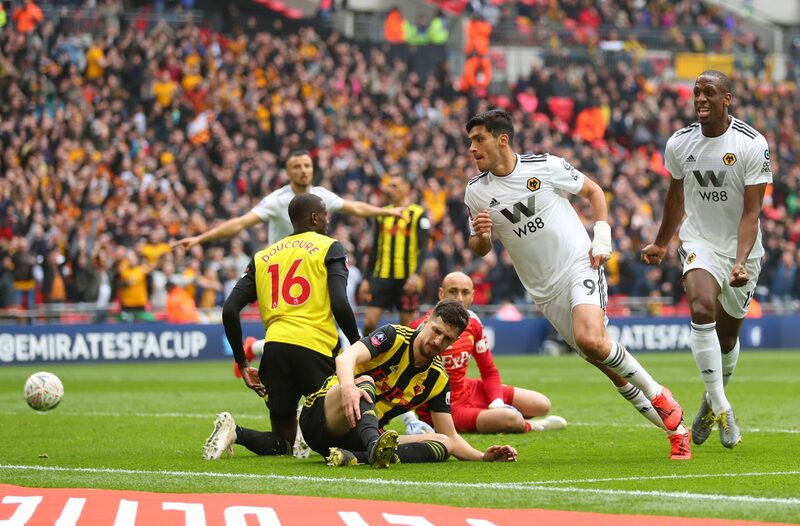 What was special about Raúl Jiménez's celebration against Watford in Sunday's FA Cup semi-final? 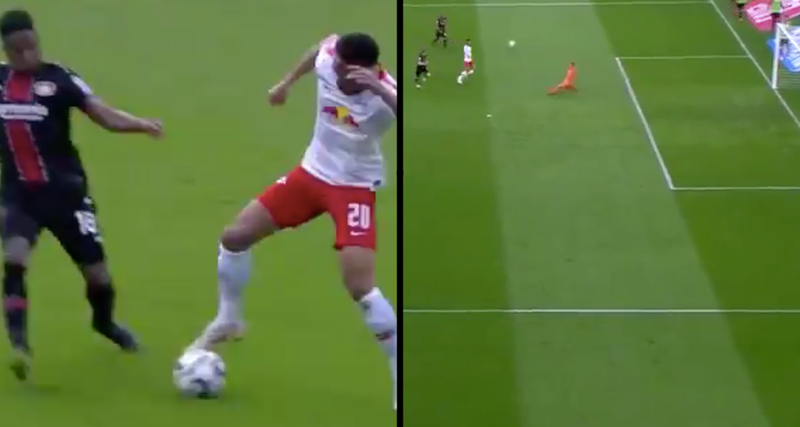 Which RB Leipzig player scored the goal of the weekend against Bayer Leverkusen? 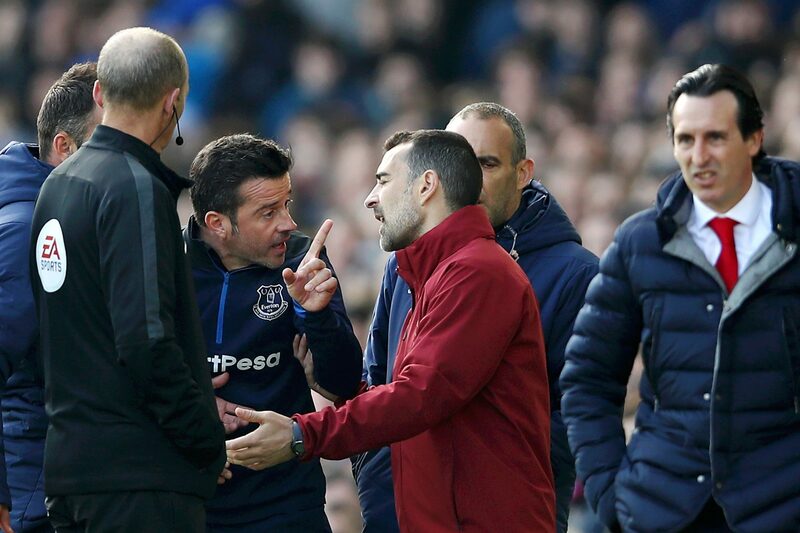 Which Arsenal player threw his coat at Marco Silva from the bench at Goodison Park on Sunday? Moise Kean scored a late goal (again) for Juventus this weekend to secure all three points against AC Milan. Who scored Milan's goal? 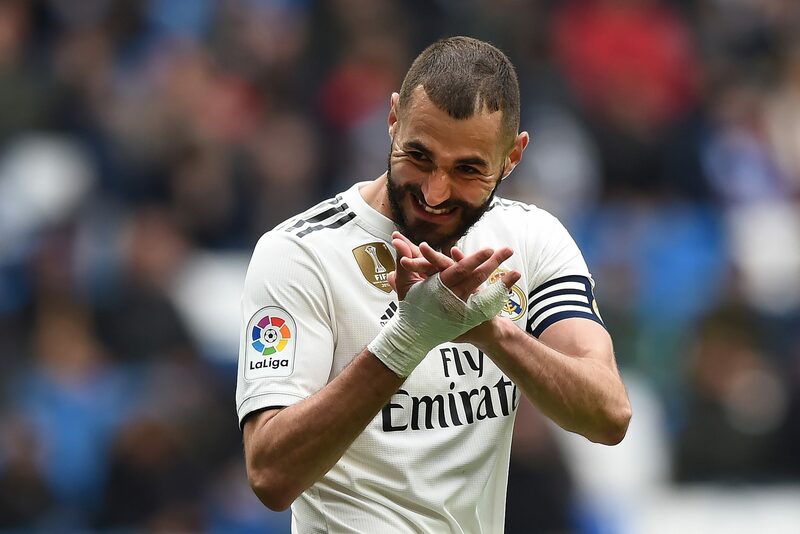 Karim Benzema scored a brace to save Real Madrid from an embarrassing loss to Eibar this weekend, how many goals has he scored for Madrid this season? For which MLS team did Ali Adnan bring shame on himself and his family with the worst attempt at a Panenka penalty of all time? 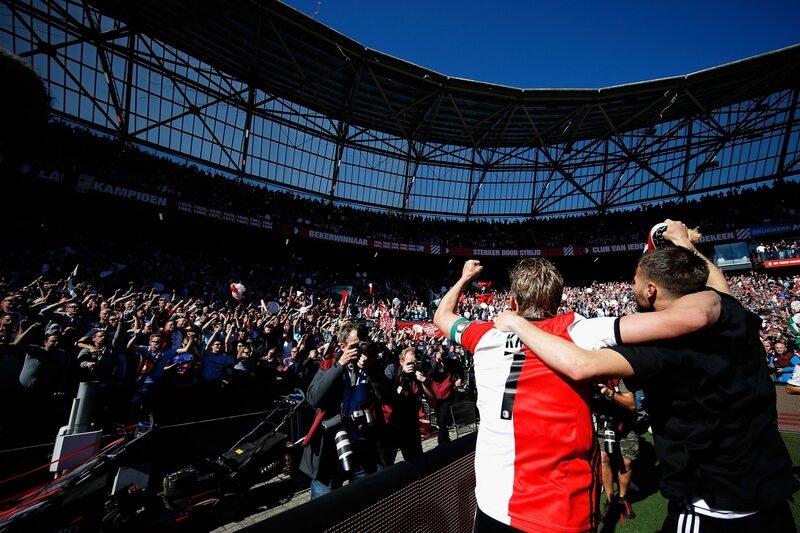 Feyenoord supporters launched fireworks into their stadium after being banned from the ground for doing what? Raheem Sterling is a great man, but what recent act of generosity made the headlines? 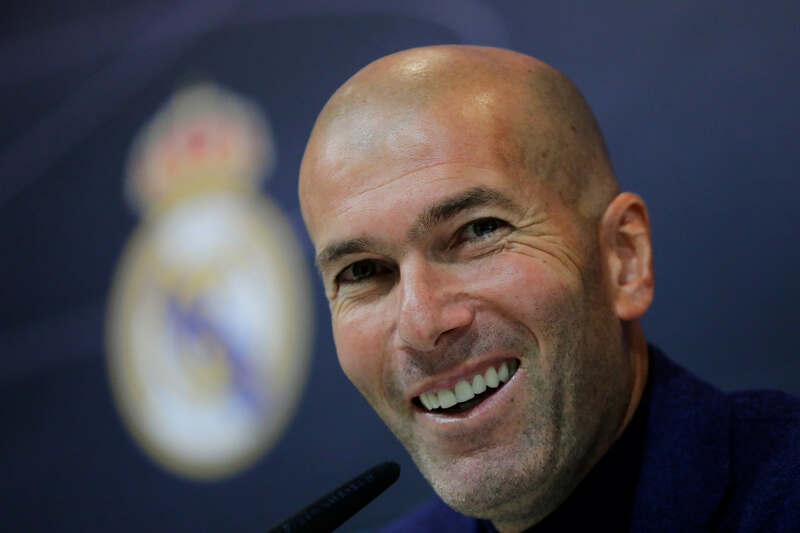 Which Manchester United defender have Real Madrid been reported to be interested in signing this summer? Whose career path is this? 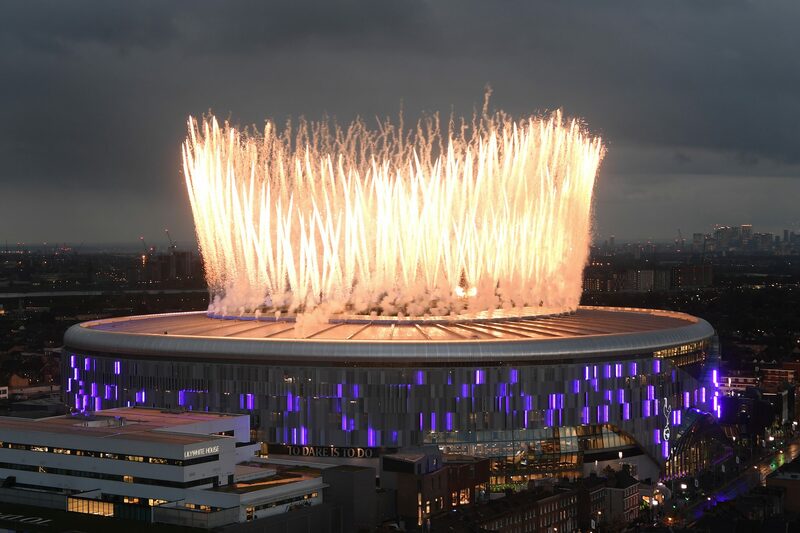 Which Rugby team have agreed a deal with Tottenham Hotspur that will see them play one match a year at the new Tottenham Hotspur stadium? 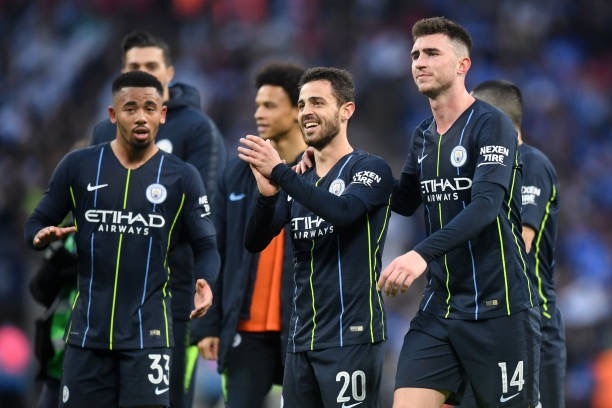 Which Manchester City player was lucky to escape a red card for a headbutt against Brighton in Saturday's FA Cup semi-final? The JOE Monday Football Quiz.